What size screen do most of your customers use to view your website? Chances are it’s a small one. Now that 64% of American adults are using smartphones on a daily basis, the days of just having a desktop website are over. But adding a stand-alone mobile site isn’t the best answer for marketers either. What today’s Internet users respond to best is a responsive website – one that automatically adjusts your content to whatever screen size a viewer is using: tablet, phone, laptop or desktop. Just one website with a single URL. No need to manage separate desktop and mobile versions. One web address is all your readers need to remember, whether they access you on their phones or desktops. In April 2015 Google added ‘mobile friendliness’ as a ranking signal for website searches. Responsive websites are now favored and considered an Industry Best Practice. All your traffic comes to one single website, requiring just one SEO campaign. No more scrolling and resizing in order to comfortably read your website. Your flexible text, images and layouts automatically adjust to the screen space the visitor is using. It’s a lot cheaper to maintain just one website with one URL address. No need setting up rules to redirect mobile users to another block of code or to a different server or “mobile” service. Smartphones, tablets, laptops or desktops and even Smart TVs: your site is easy to read no matter how your readers come to you. User interaction with your site is vital to your Google ranking. With a responsive website, it’s simple for visitors to link to and share your content with their friends. Have a question about responsive websites that we didn’t cover here? 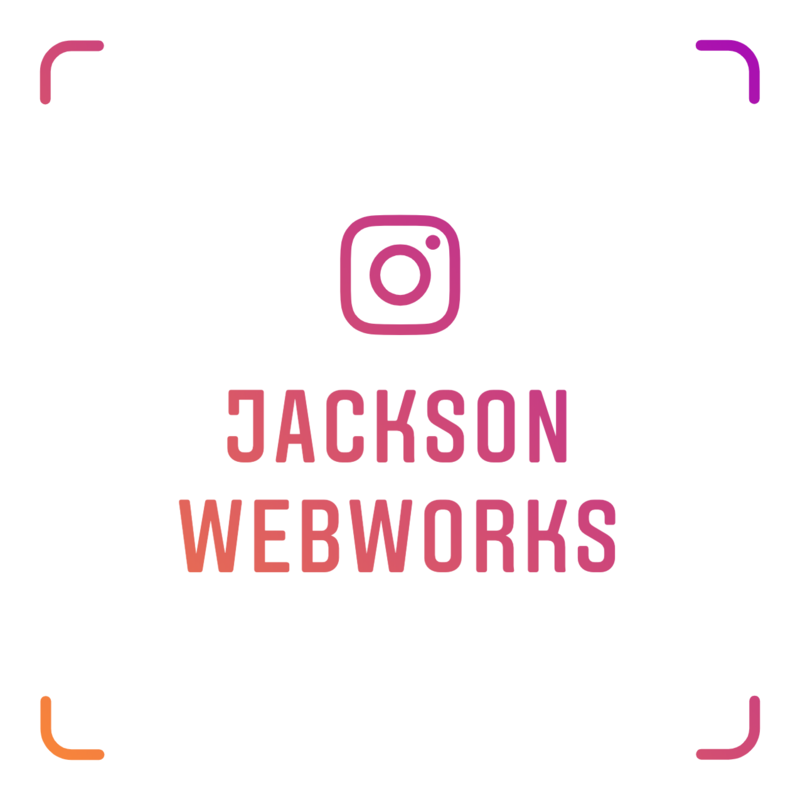 Send it to Jackson Web Works using the contact form below to talk live with one of our experts in website design and development.